The South Sea Vagabond is back! With a brand new sailing tour. 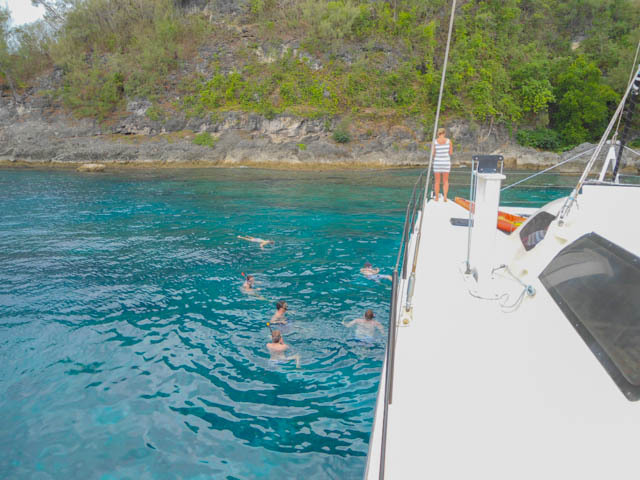 This year Simon and his crew are sailing from Port Vila to Hideaway island. The crew will set the sails to cruise across the turquoise waters of Mele Bay. You might see a turtle pop its head out of the water on the way. When you get to Hideaway you will have the use of the water sports equipment on the island – chose between kayaks, snorkel gear stand up paddle boards or relax on the sun loungers or in the pool. enjoy a tasty lunch at the resort restaurant. At the end of the afternoon the breeze will bring you and Vagabond back to Port Vila. 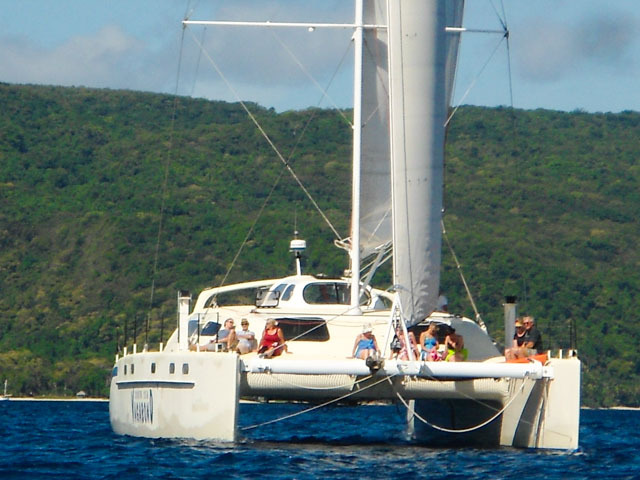 Find out more details about the Hideaway Island Day Sail and book here. 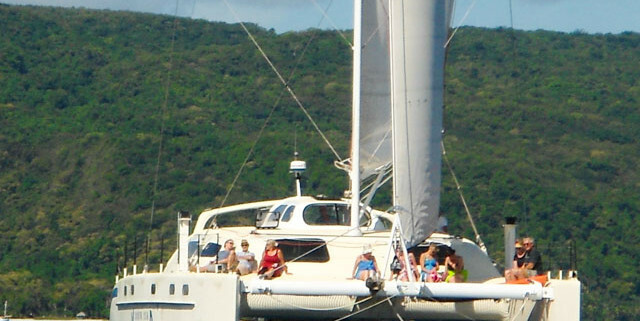 Vagabond is also available for charter – great for groups of family or friends, wedding parties or businesses. Another awesome competition to win a holiday in Vanuatu Win a holiday in Vanuatu!